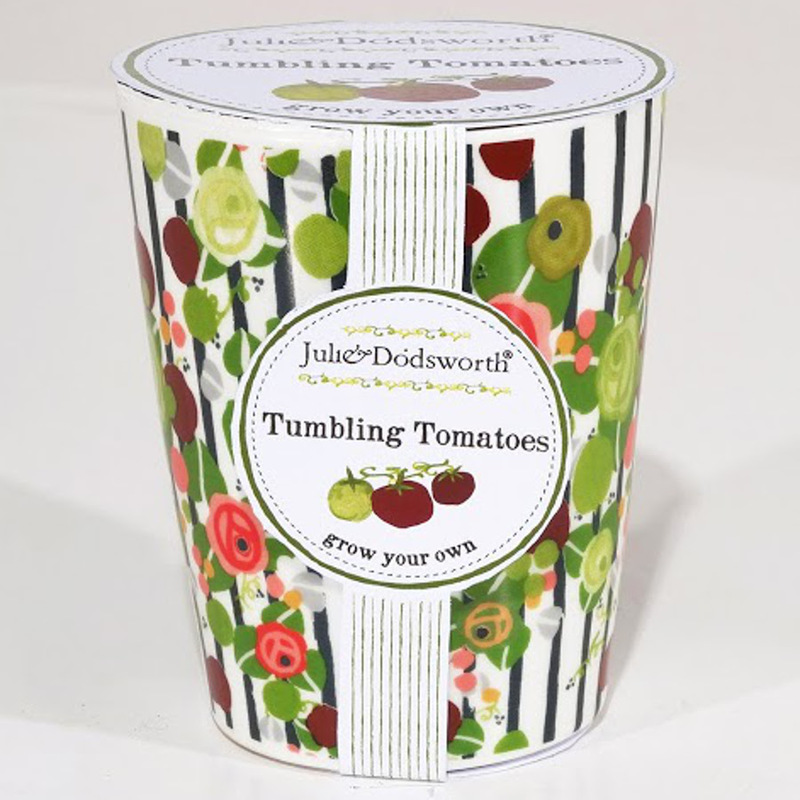 A beautifully decorated ceramic planter with Soil Association Certified, peat-free compost and high quality seeds included so you can grow your very own tomatoes right on your windowsill. Designed by Julie Dodsworth and made right here in the UK. There are currently no questions to display about Julie Dodsworth 'Grow Your Own' Ceramic Planter - Tomato.